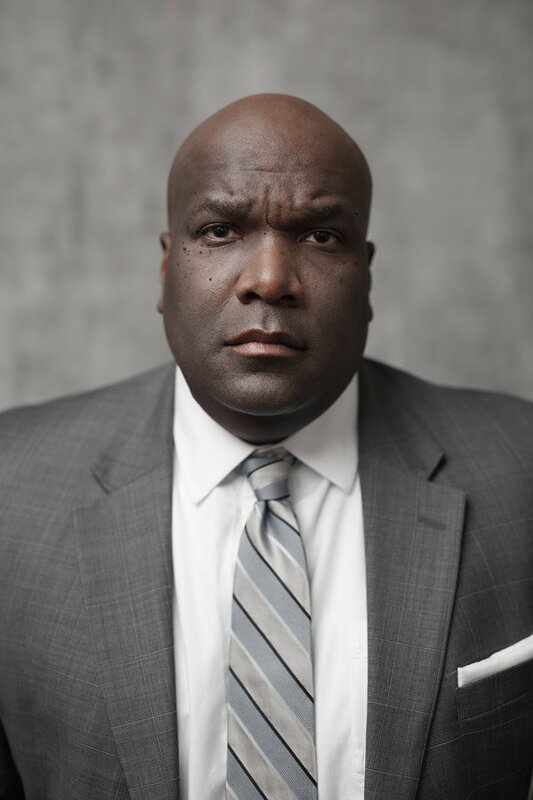 The Cincinnati USA Regional Chamber will recognize seven black leaders throughout February as part of the “We Are Making Black History” series. 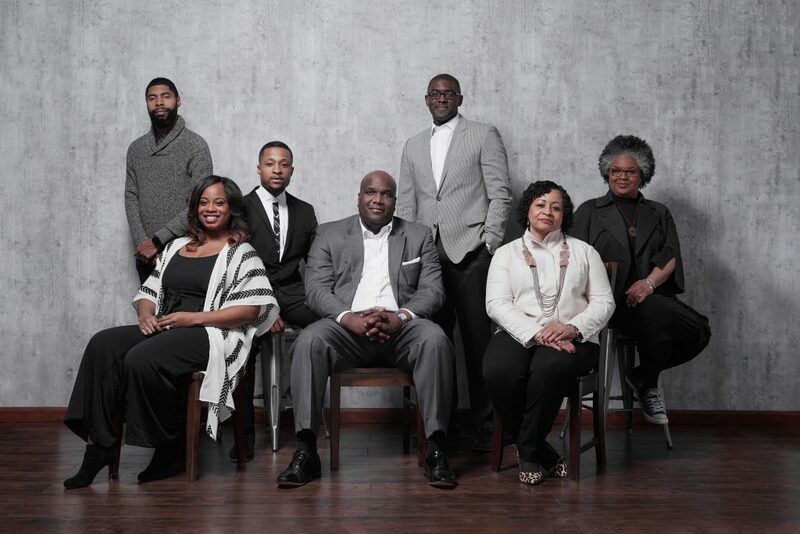 During each week of Black History Month, the chamber will share the stories of these African-American 2019 honorees who are making a difference in our region. A mix of creatives, entrepreneurs, executives, public officials and community advocates are among those recognized. 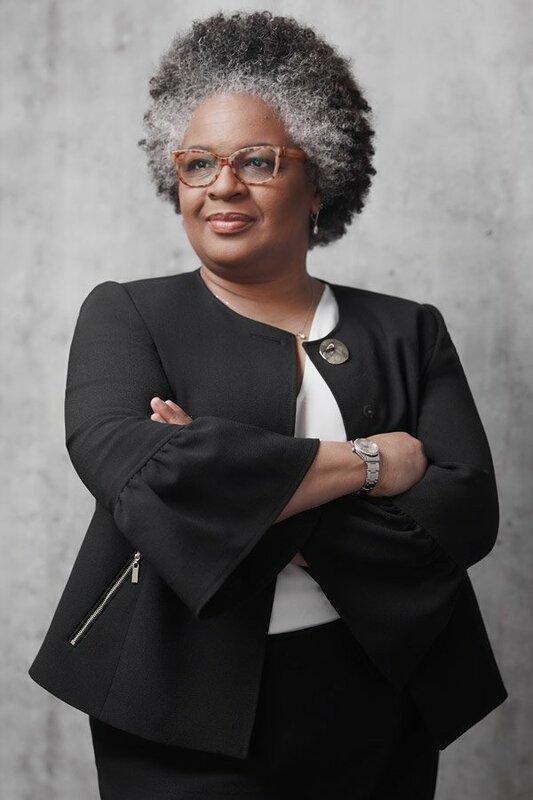 “These leaders are literally making history and are shining examples of how Cincinnati is a community in which everyone can make a difference,” said Danielle Wilson, the Cincinnati Chamber’s talent attraction impact leader. 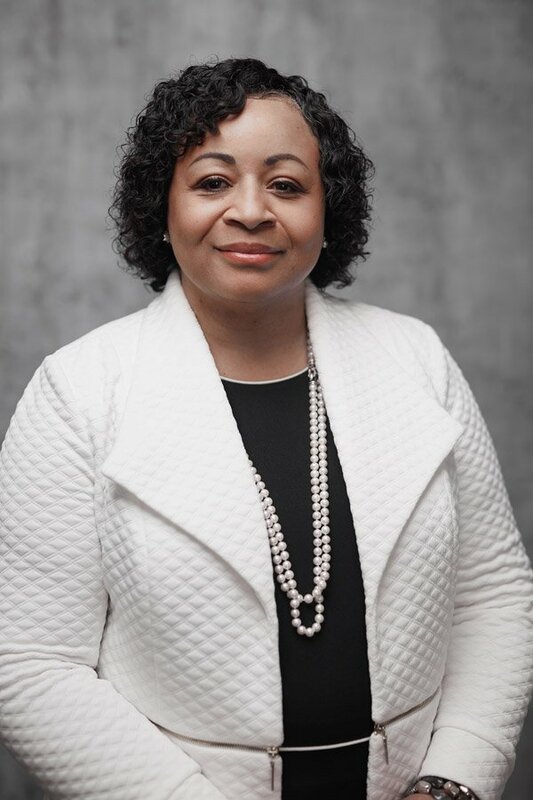 Cathy Bernardino Bailey, known as the “first lady of water.” She is the first woman and African-American to lead the Greater Cincinnati Water Works Department. 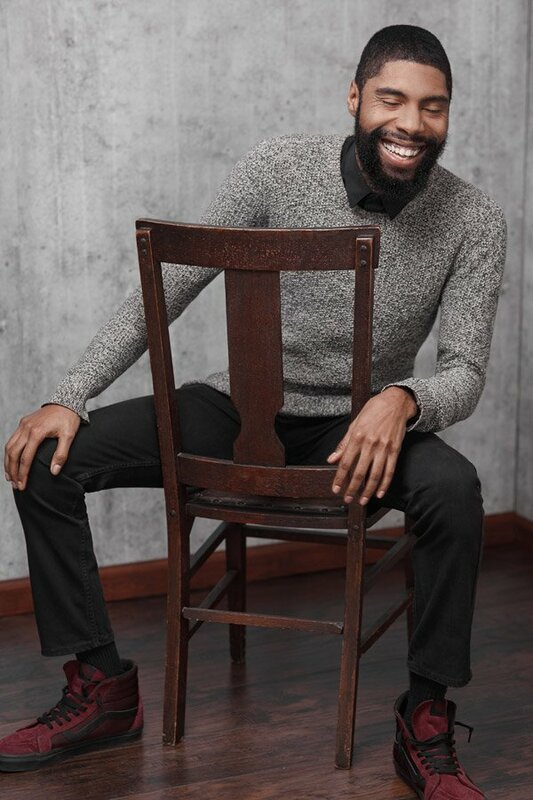 Means Cameron, the owner/operator of BlackOwned Outerwear, a brand designed to transcend race, generation and location; and the forthcoming Black Coffee Lounge, a local “culture shop” serving coffee. 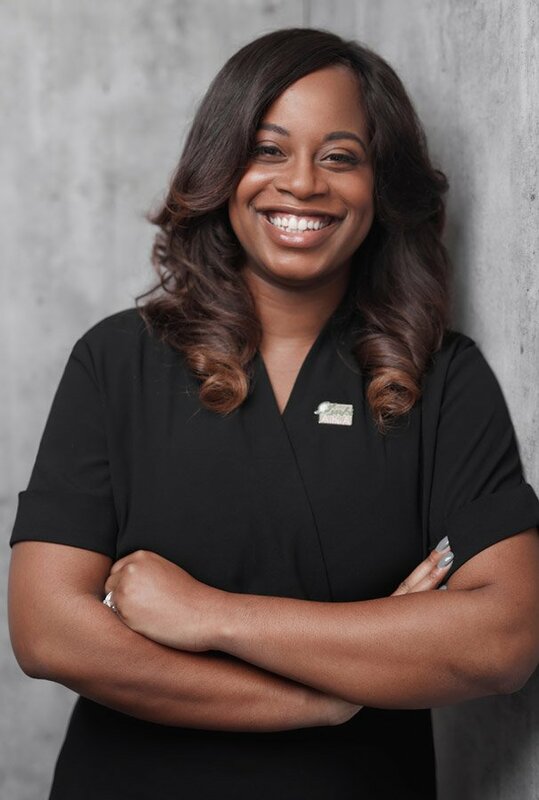 Dr. Whitney Gaskins, the assistant dean of inclusive excellence and community engagement at the University of Cincinnati—and only African-American female faculty member currently teaching at the UC College of Engineering and Applied Science. She also founded The Gaskins Foundation, a nonprofit dedicated to educating and empowering the African-American community. Brian Lamb, the executive vice president and head of wealth and asset management for Fifth Third Bank. 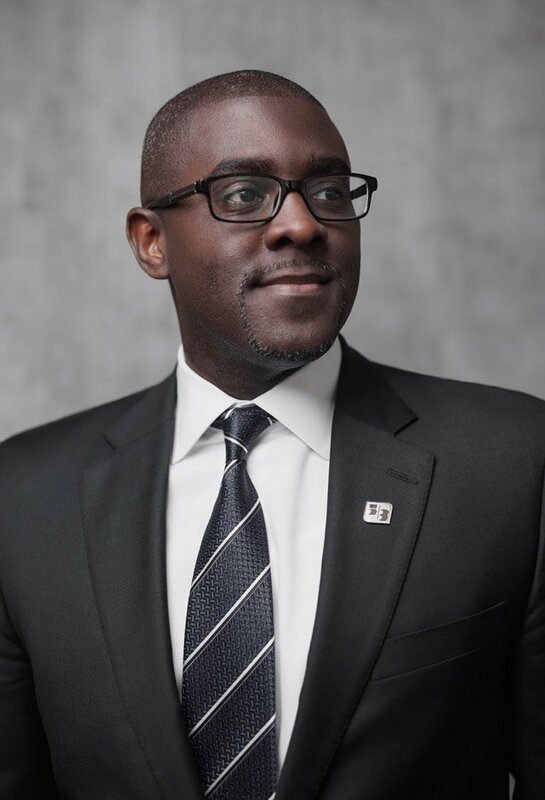 Lamb was named one of 2018’s “Top 100 Most Influential Blacks in Corporate America” by Savoy Magazine. 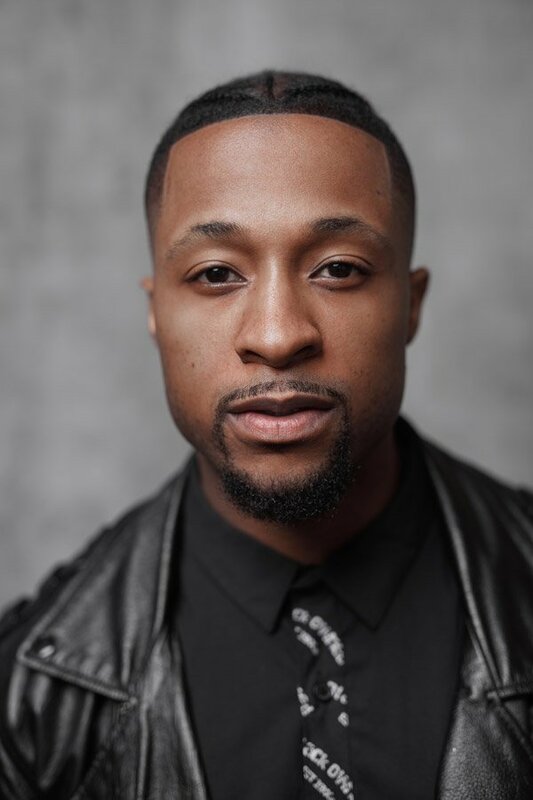 Kick Lee, a music producer, Cincinnati native and advocate for the music arts. He is the founder of the Cincinnati Music Accelerator, which builds entrepreneurs through the art of music while working to put an end to starving artists. Kenneth L. Parker, an assistant U.S. attorney with the Office of the U.S. Attorney for the Southern District of Ohio, serving as chief of the criminal division. Barbara Turner is the first woman and person of color to be president and COO of Ohio National Financial Services. The first event of its kind for the chamber, this series tribute will culminate at the Cincinnati Chamber Annual Dinner on Feb. 28. The Cincinnati USA Regional Chamber grows the vibrancy and economic prosperity of the Cincinnati region by serving as a voice for the interests of its 4,000-member businesses and their more than 300,000 employees.